Fleet History – City Buslines, Smethwick (WM). 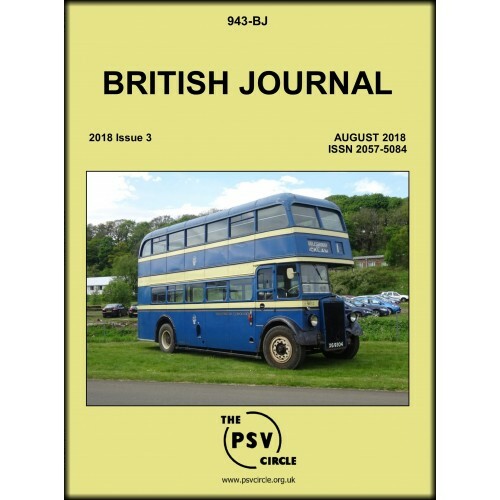 Single copies are available to purchase; members are able to subscribe at a reduced rate with their membership. Format A5 stapled, soft cover. 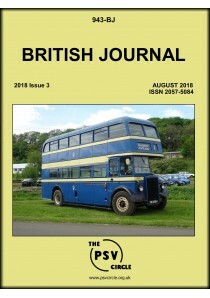 The September 2018 edition of Historic Journal contains items on:Body lists for Bence & Longwell..